Lamy now farms four small parcels, planted in 1990 and 2008, on the white limestone of Les Chataigners. 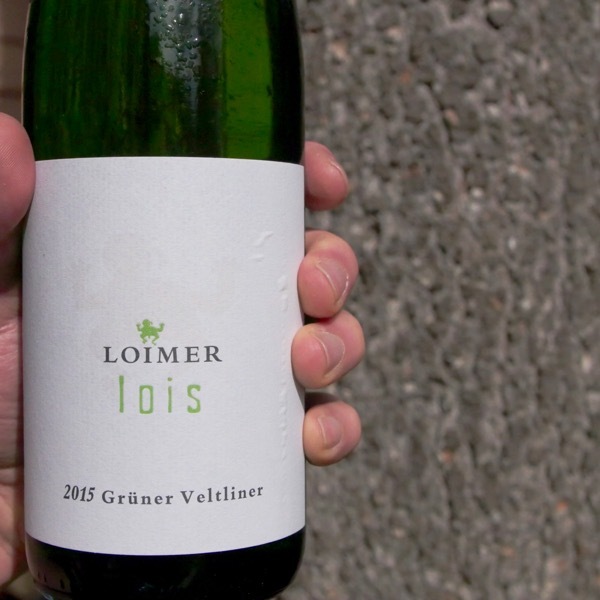 Tucked up at the far end of the village, the sheltered site is Lamy’s highest and coolest vineyard. 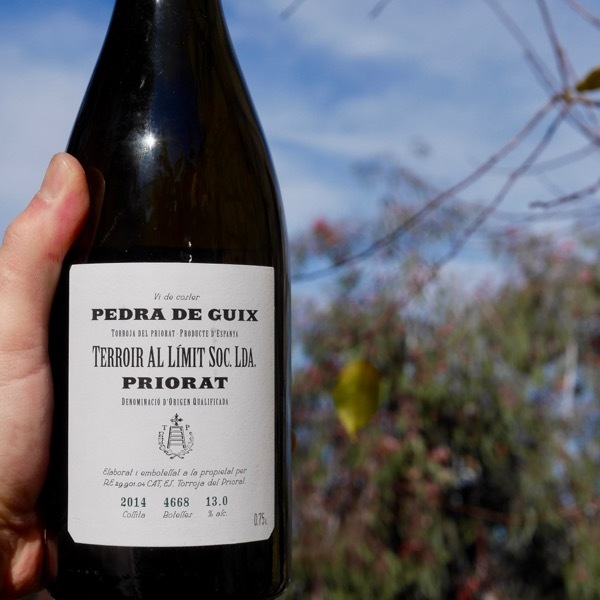 This fruit is whole bunch pressed and naturally fermented before being raised in ten-year-old barrels. It has excellent intensity for the level. 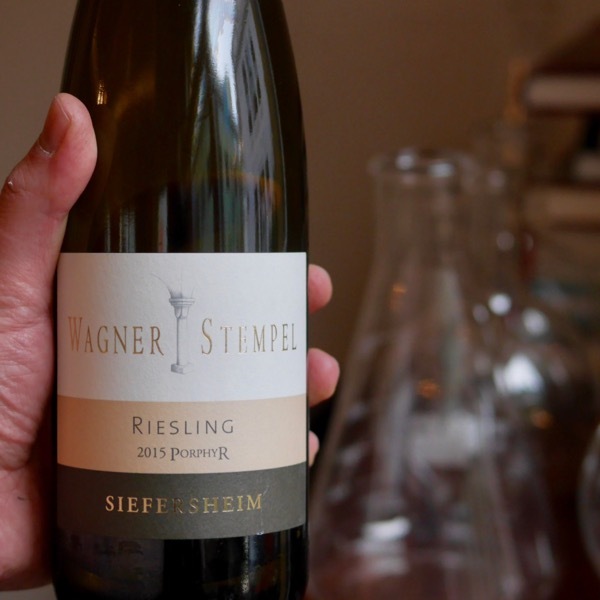 A juicy, mineral crunchy white Burg that will certainly benefit from a year or two to settle and flesh out. Huge electricity but Meadows is right, if you want fat and texture, this is not for you. One of Burgundy’s best kept secrets is barely a secret any more. Olivier Lamy is making some of the purest and most mineral white Burgundies of the Côte (and some pretty damn handy reds) and demand now far exceeds supply. This will not surprise those who know how this exceptional vigneron works in the vines. 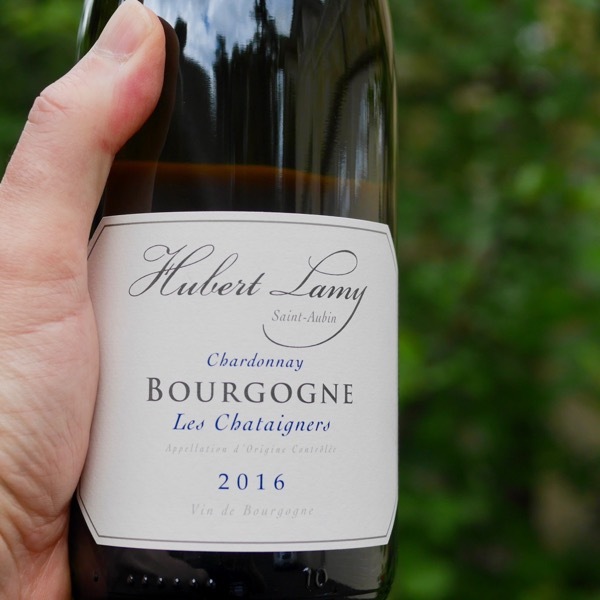 Pioneer of high density and of Poussard pruning amongst other things, Lamy’s attention to detail and innovation in the vineyard is now an inspiration to knowledgeable growers across the Côte and even the world! The grapes are whole bunch pressed, gently, using a pneumatic press. Lightly racked into 1-5 year old 300L barrels and 600L demi-muids. Fermentation takes place in the barrels with temperature controlled using a cool cellar to aid a long slow fermentation of up to 90 days. My experience is that such long, slow fermentation results in increased mid-palate weight and long creamy mouthfeel. The Chardonnay is stirred a little to suspend lees and malolactic fermentation takes place in barrel. In August (11month after harvest). The wines are lightly fined with cassein (a milk protein) that will clarify them and remove some phenolics. Sulphur additions are made according to analysis. The wines are bottled after 12-18months élevage. Fruit is 100% destemmed. Maceration lasts around 20 days with pigeage and pumping over according to the season. 1-3 year old barrels are used for maturation. Malolactic fermentation is completed in barrel. The wines are racked, fined and filtered if necessary. 2016 is a truly outstanding vintage at this address in both colours, as it is indeed at many addresses across the Côte d’Or. 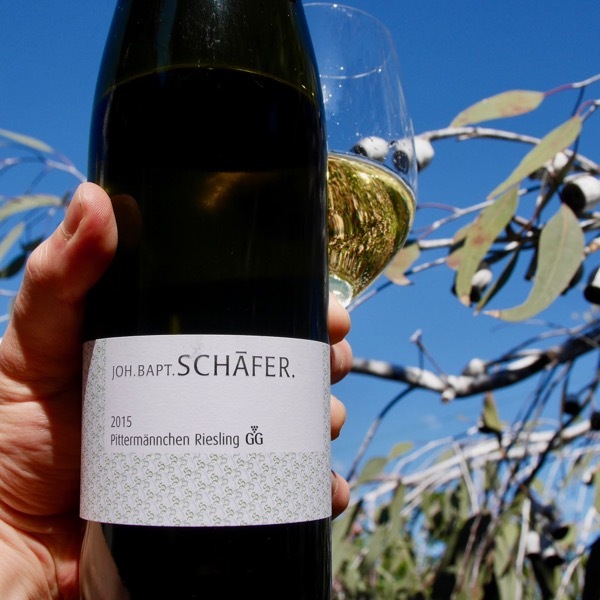 Some are arguing it may well be the finest since 2010 (or 2014 if we are only talking whites), although the quantities are significantly down, which of course makes it all the more frustrating. To quote one of our favourite Burgundy growers, Ghislaine Barthod, “It is certainly one of my finest years, perhaps the finest. But it is also certainly my smallest in terms of production.” It’s enough to bring a tear to a Burgundy lover’s eye! But let’s focus on the positive we have before us today. Olivier Lamy did suffer losses to the frosts that ravaged the Côte de Beaune, but it was not as big a disaster for this producer as it was for some, and we have an excellent allocation all things considered. The whites have serious depth yet, as always at this address, tremendous tension, minerality and racy freshness. They have the intensity of 2014, but probably more flesh. They will benefit from two to five years to develop, or even six months just to settle down, although they will wow from the get-go. Saint-Aubin branches off from Chassagne-Montrachet. Containing some 20 Premier Cru’s producing 75% white and 25% red. Produces like Lamy and Pierre-Yves-Collin-Morey are working hard to raise the perception of the village which produces fantastic wines. In this video the villages of Puligny-Montrachet, Saint-Aubin and Chassagne-Montrachet are explored. Towards the end, you’ll note the discussion of the soils in the south part of Chassagne-Montrachet being the same as parts of the Côte de Nuits.